Seth James Photography is delighted to provide not only professional quality photos but also professional quality photo albums! 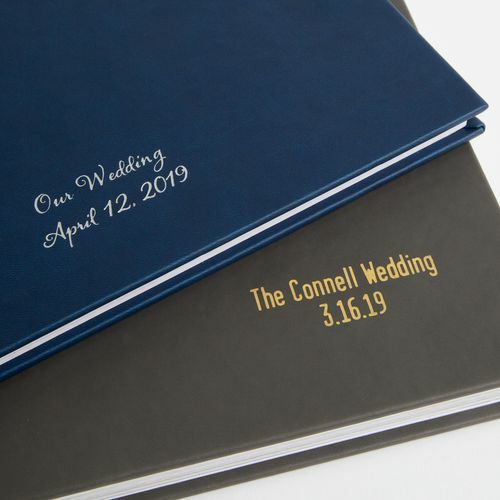 Beautifully simple from start to finish, these signature albums are the ultimate collection of treasured wedding day memories! With a one-piece wraparound cover design, up to 40 pages, photographic press paper, thick pages and multiple cover options, an album is a must have! Go ahead, take a look! 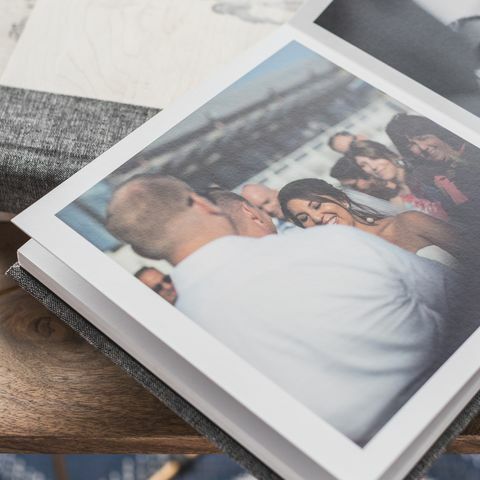 Thank you so much for your interest in ordering a photo album to remember your special day! Please feel free to select the options below that best describe the style of album you are looking to purchase and press "submit". Upon receiving your inquiry, I will be in contact asap so that we can begin working together to create an album design you can be excited about for a lifetime! Upon completion of your album, you will have the option to complete payment for the order online and your album will be shipped to you! What would you like your album debossing to say? How many companion albums would you like to order? Companion Albums, sometimes called Parent Albums, are offered in the same aspect ratio as the original album. Companion Albums are offered at a 25% discount to standard pricing when they are purchased with a primary album.